Parenting issues have always been a hot topic on Hong Kong social media. Recently, a video interview clip in which Cantopop  diva Miriam Yeung touched upon her parenting experience has gone viral online and sparked another round of debates. He likes playing with kitchen toys, I find that strange. Won't such play turn him into a sissy? […] eventually I allowed him to choose and tried to understand his world. And because he likes Elsa, he gets to know all the stories about princesses and develops an interest in reading. Because he likes cooking, he learns how to make brownies. This year, he baked me a homemade cake. We don't have to worry too much. They eventually have their own ways. Whether comments are positive or negative, they are all reminders. Sorry that this old interview have upset many. Being a parent is not easy, it is a life-long endeavor and I am still learning. It is a happy experience and I am thankful. Let's support each other and work this out together. We should not blame the parents. If your kids becomes gay, they would be discriminated against and your friends and family would stay away from you. You won't be happy. Life becomes difficult. It is natural for parents to have expectations for their children, why should we criticize them for that? I don't believe others will encourage kids to explore new things. Elsewhere in the world, people are challenging gender stereotypes for children more and more. 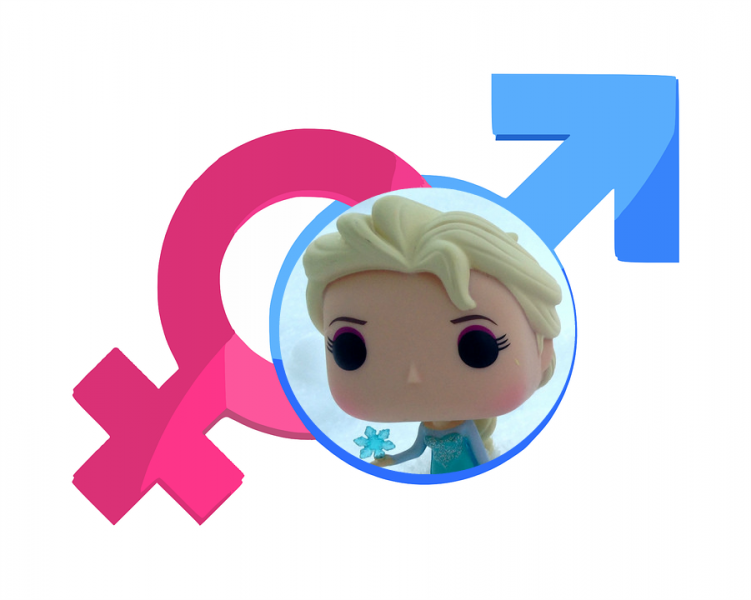 In Britain, activists have launched a campaign called “Let toys be toys ” to appeal to toy companies to ditch overt gender labels on their products. And online shopping giant Amazon has also scrapped the boy/girl category in the toy department's search engine . It seems Hong Kong might have a ways to go if it wants to keep up.